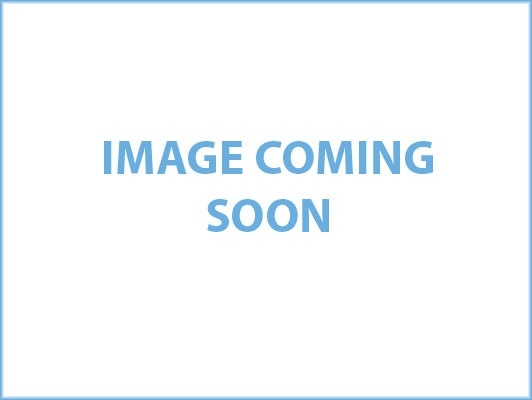 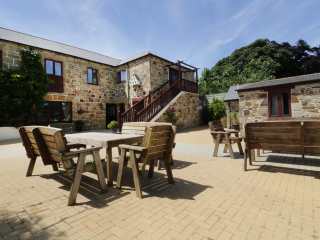 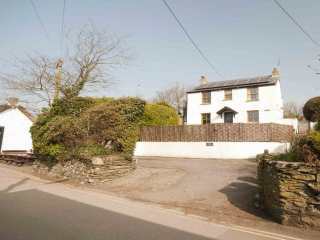 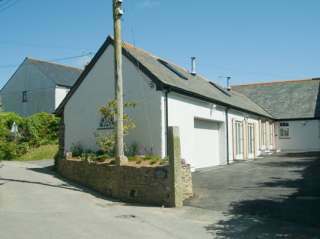 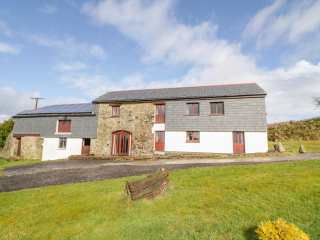 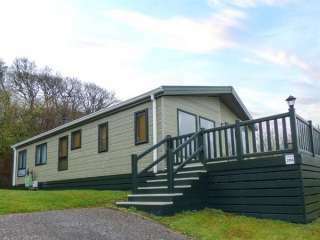 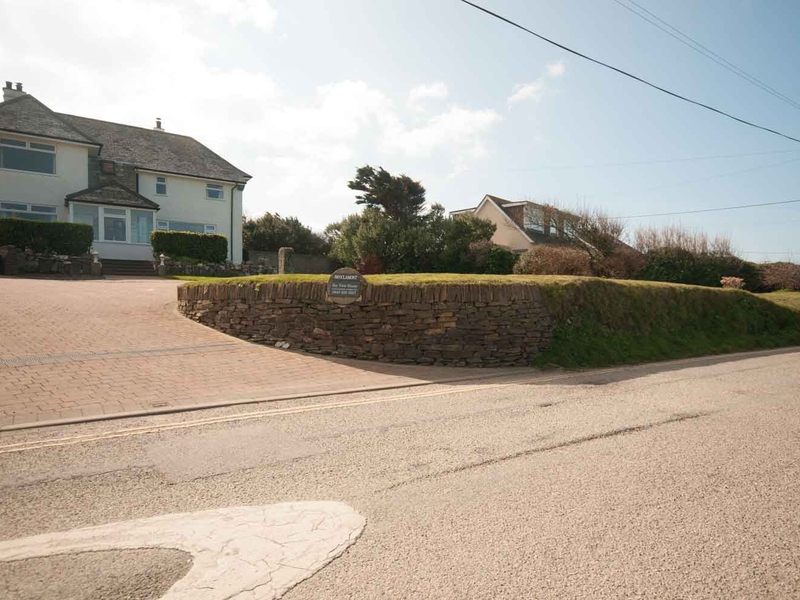 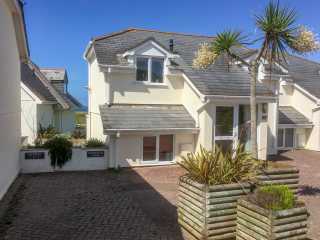 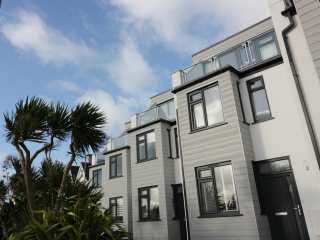 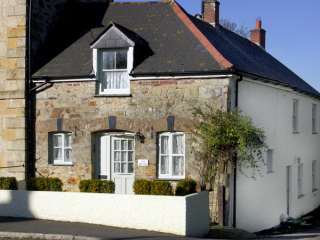 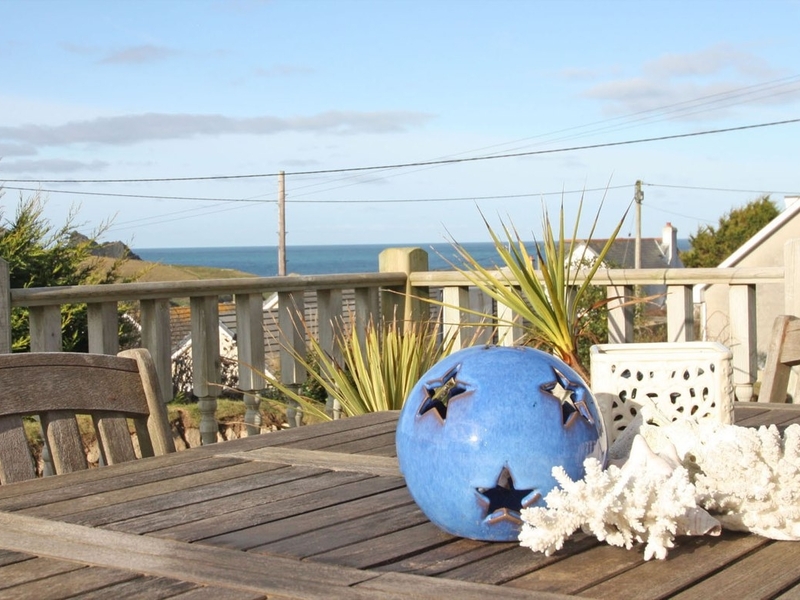 Found 40 holiday rentals in Newquay, Cornwall. 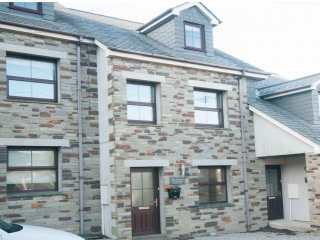 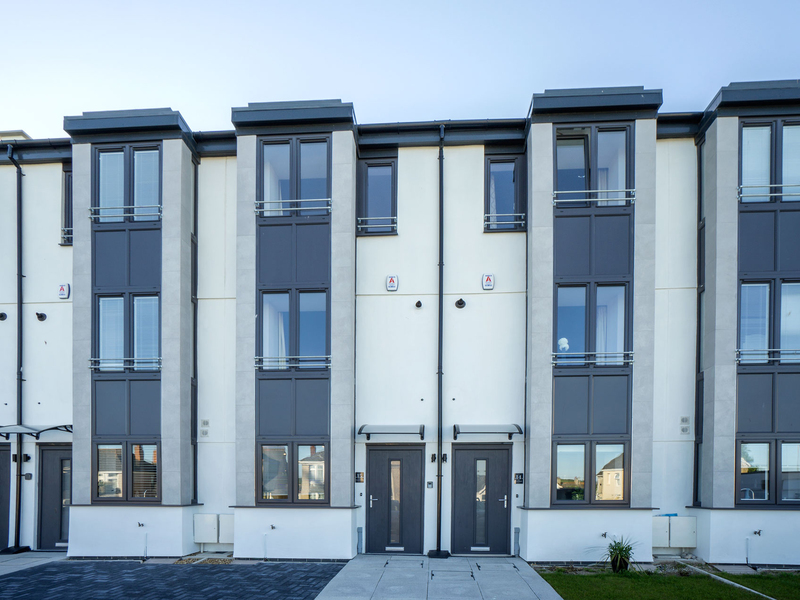 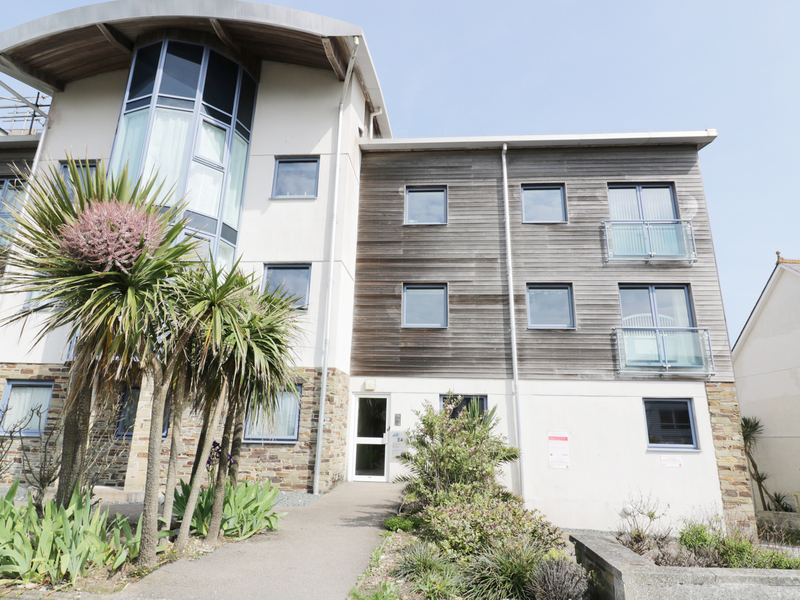 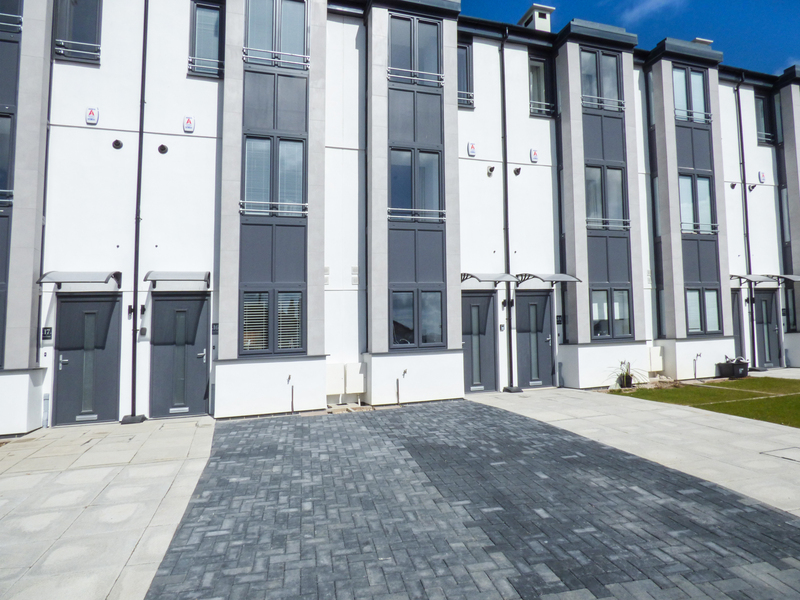 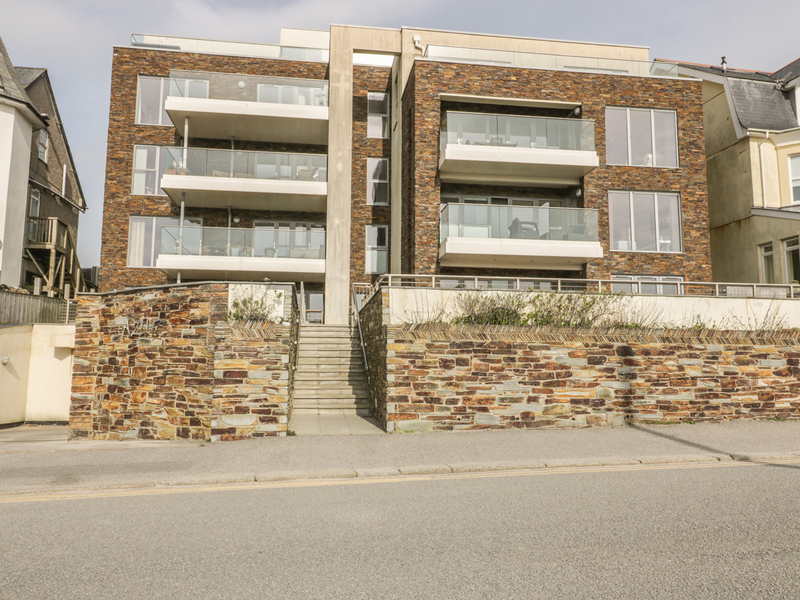 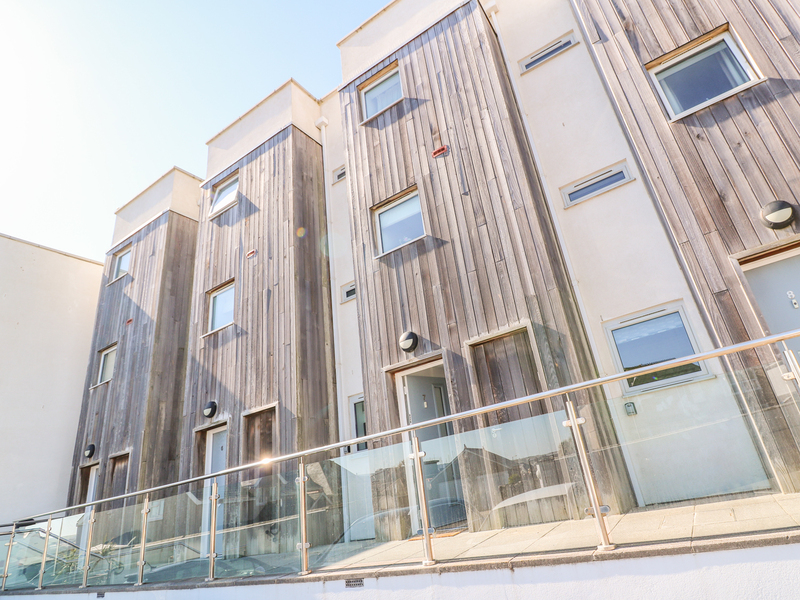 This third-floor apartment resting within Newquay and houses three bedrooms which can sleep up to six people. 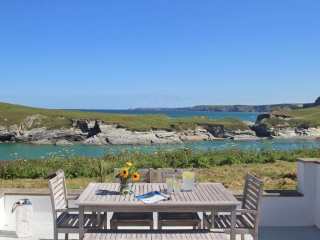 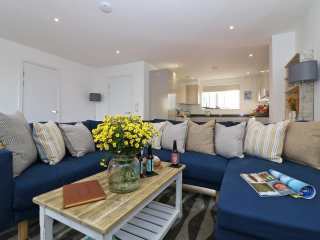 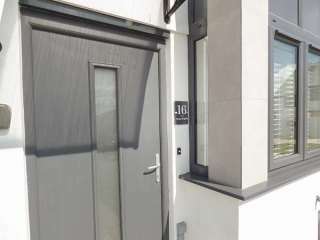 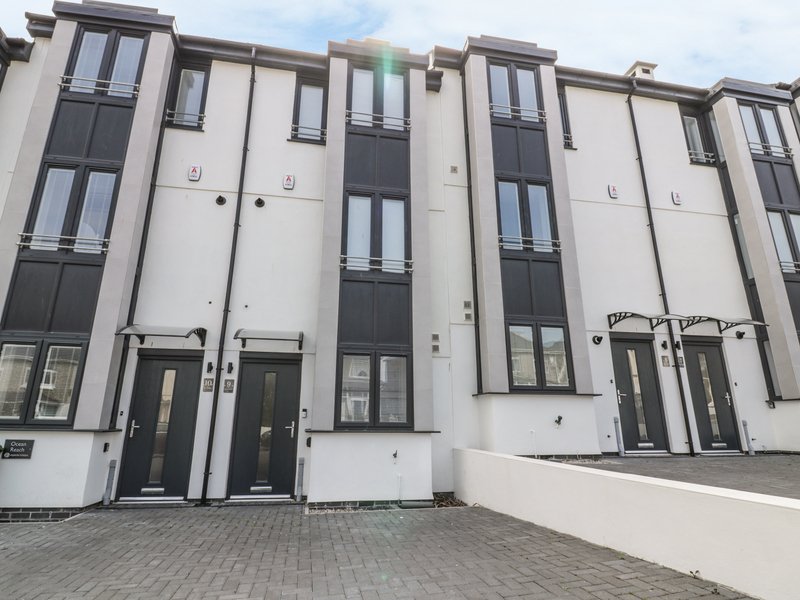 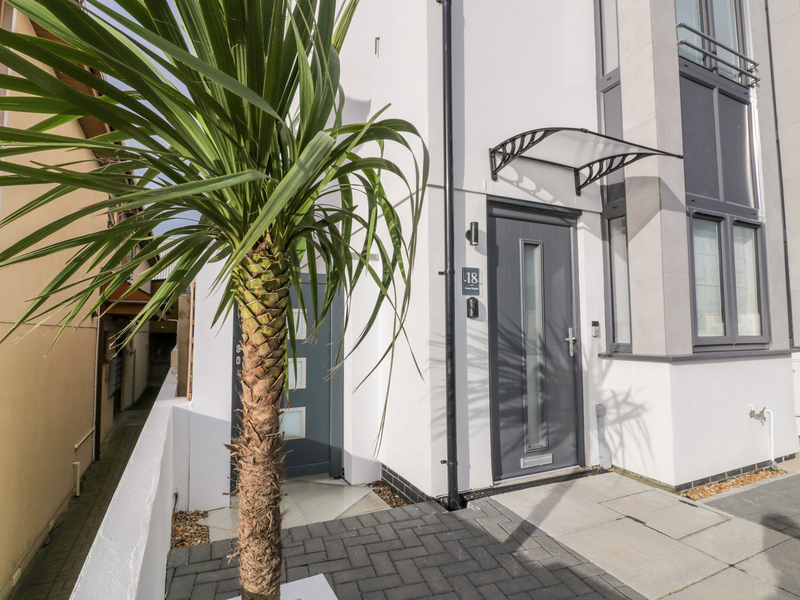 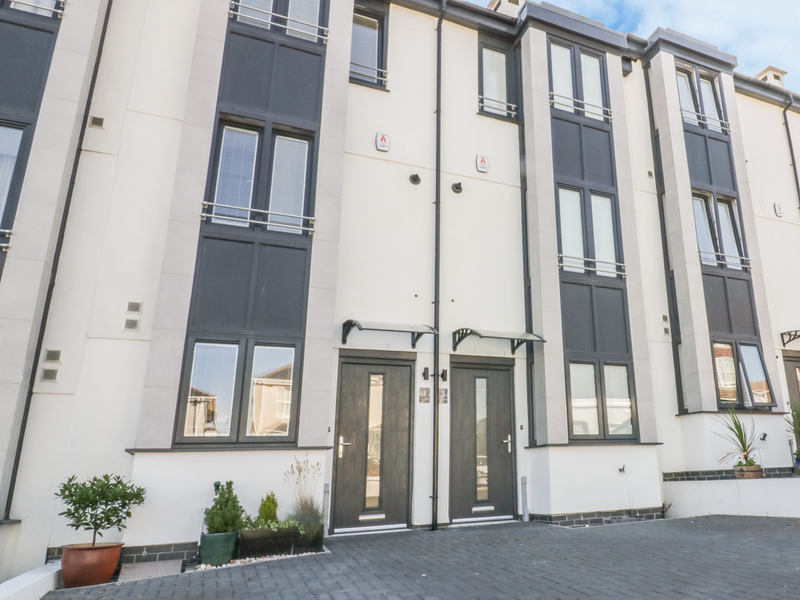 "This luxurious, coastal apartment is situated in Newquay in Cornwall and can sleep six people in three bedrooms. " 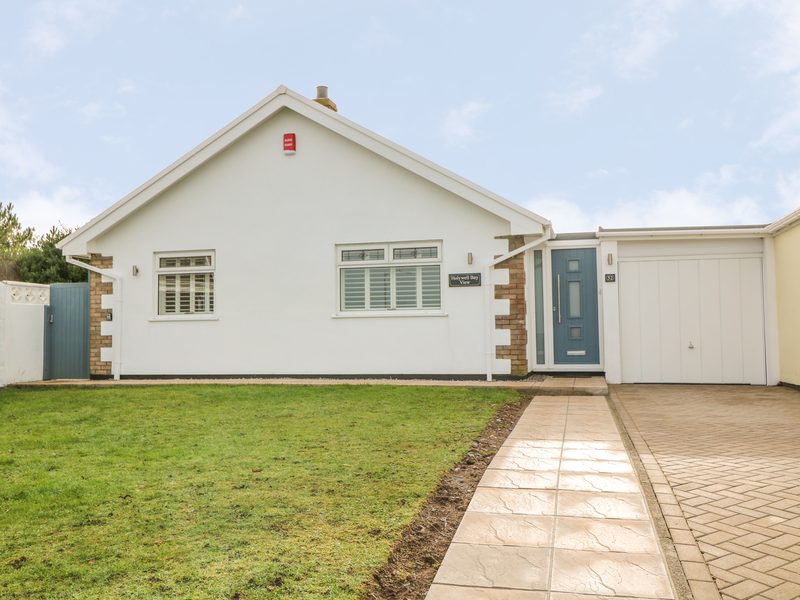 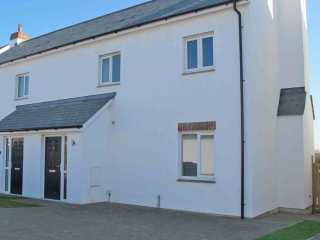 This modern house is near Newquay and can sleep six people in three bedrooms. 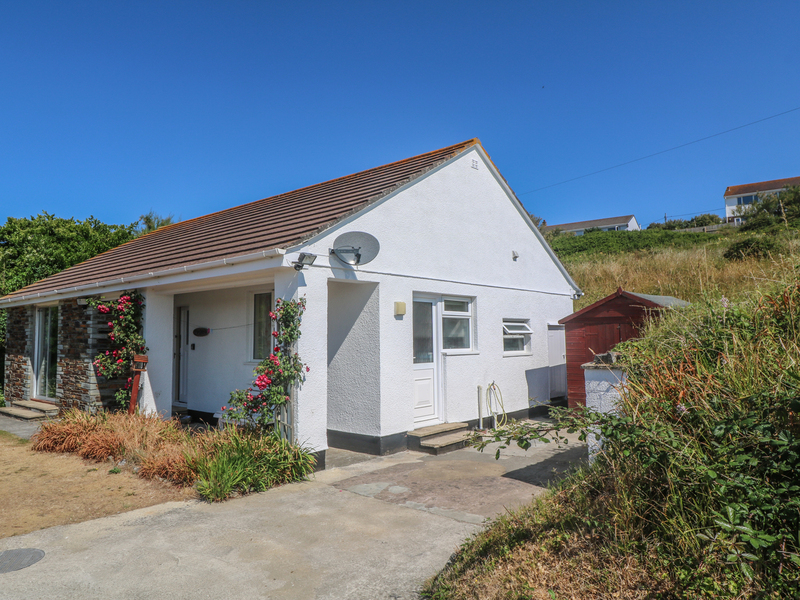 "This holiday home is situated in the village of Newquay, near Holywell, and can sleep four people in two bedrooms." 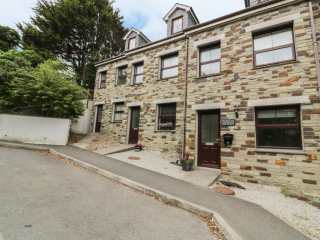 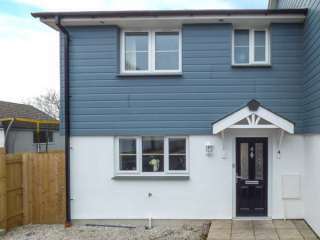 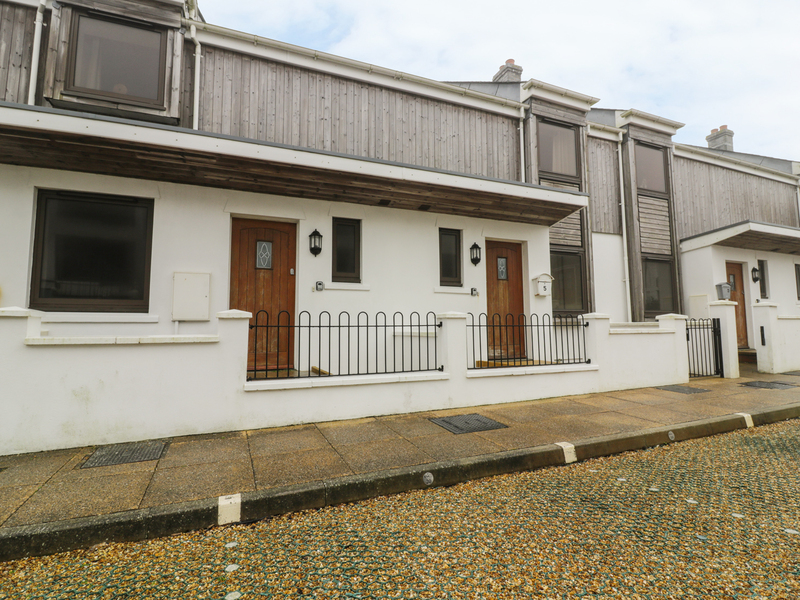 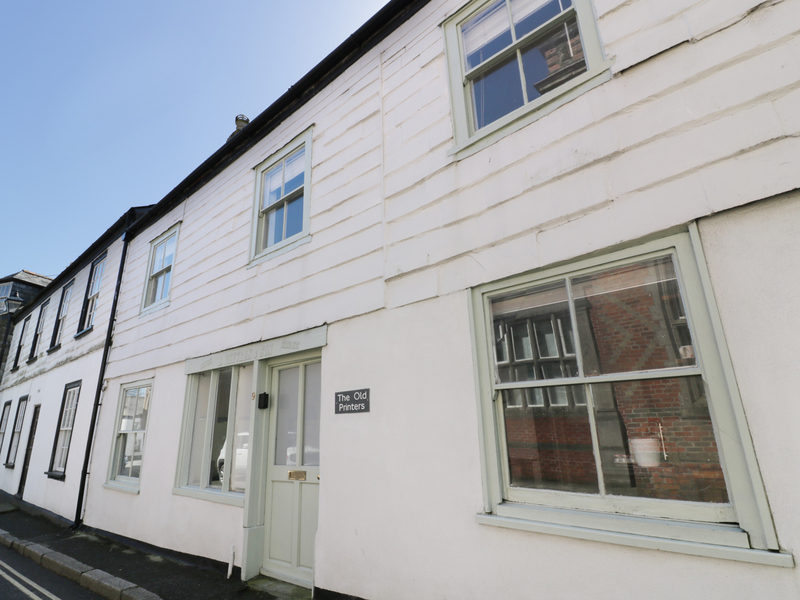 "This town house is located in the village of Newquay, near Holywell, and can sleep six people in three bedrooms." 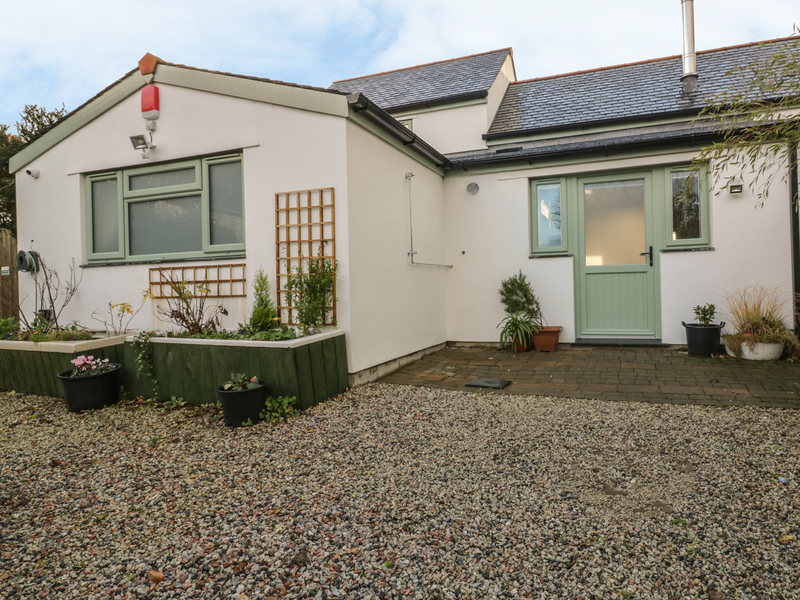 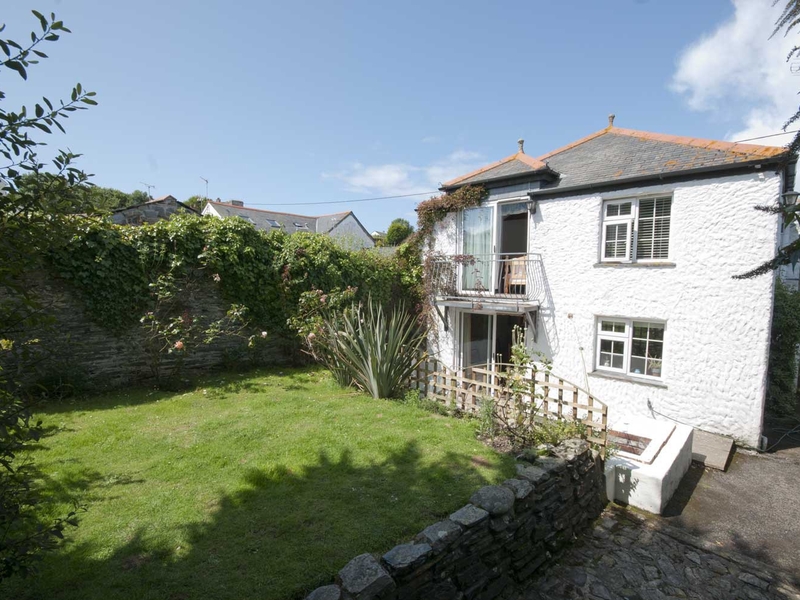 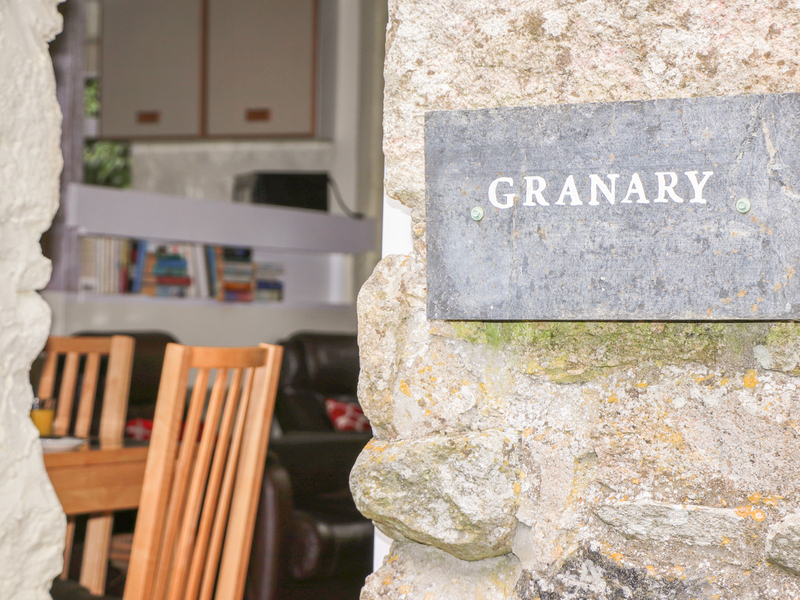 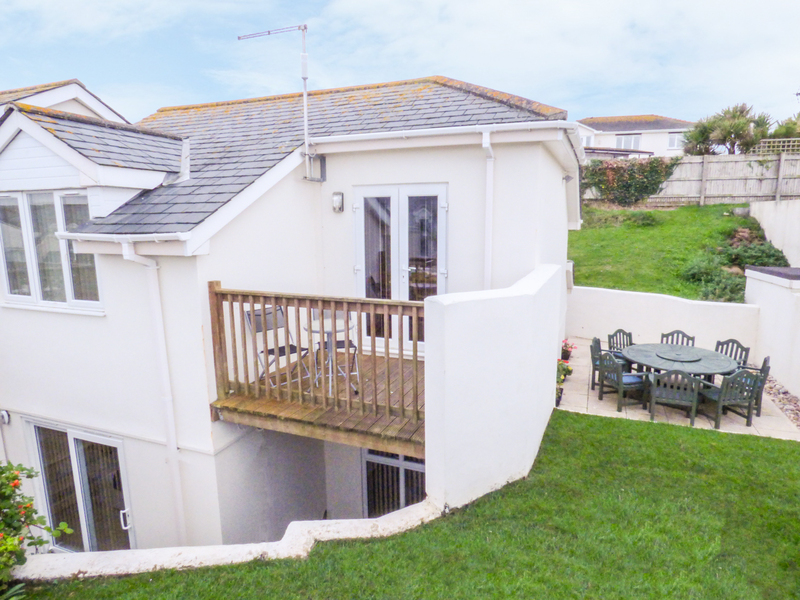 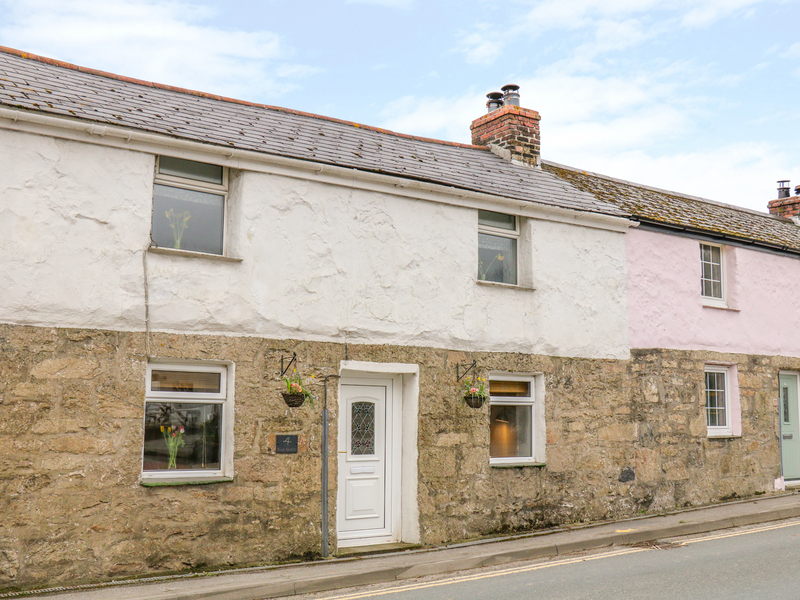 "This wonderful property is located in Newquay, Cornwall and can sleep six people in three bedrooms." 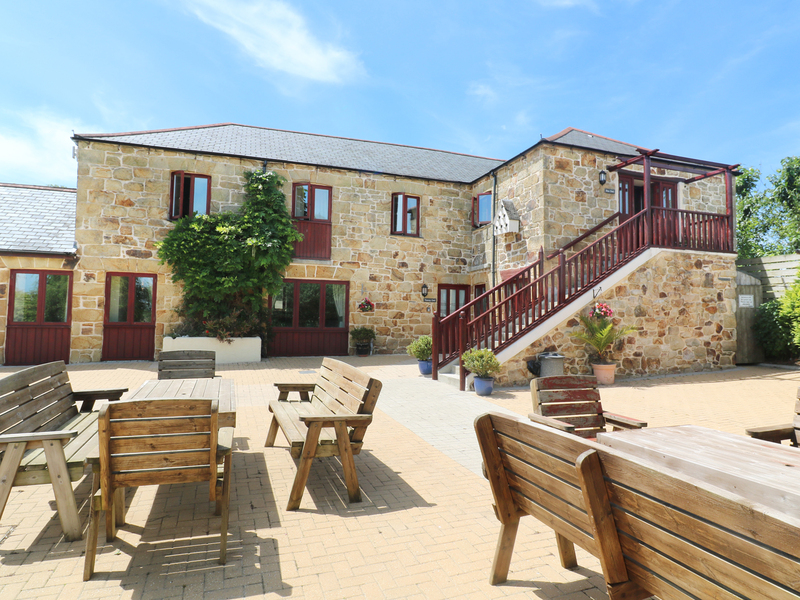 "Part of a stunning barn conversion close to Newquay in Cornwall, it sleeps six people in three bedrooms." 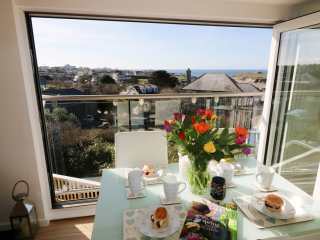 A beautiful second floor apartment near the coastal town of Newquay in Cornwall with three bedrooms sleeping six people.